Congressman John Delaney is building out his Iowa team this week with the hiring of Greg Hauenstein as their new digital director. 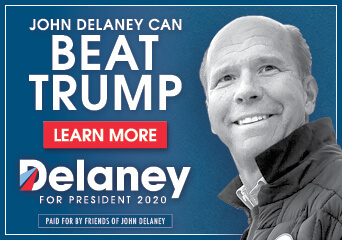 Hauenstein, a longtime digital media producer for Iowa campaigns, adds to Delaney’s early caucus operation as the Maryland congressman continues to get a head start on organizing over the rest of the 2020 field. Hauenstein came to Iowa in 2007 to work on Barack Obama’s campaign. 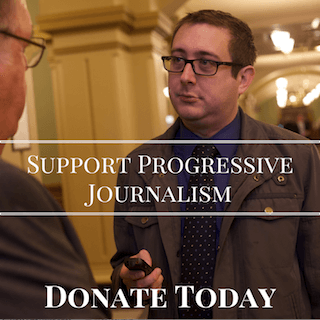 He was the Iowa Democratic Party’s first digital director in 2009 and later went on to work at GPS Impact, the major Iowa political consulting firm. Delaney has snatched up a number of experienced Iowa hands early on for his run, including Biddix, who ran Andy McGuire’s gubernatorial campaign and several state legislative races. He also has longtime Iowa consultant John Davis helping as well. 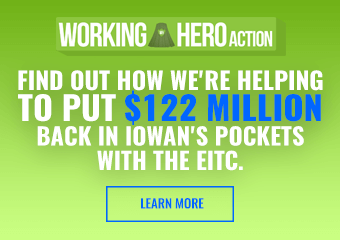 Their team also has a full complement of field organizers, several of which have Iowa campaign experience, working out of five different cities in the state so far. Locking in a team this early should help Delaney with his early organizing advantage in the state, especially considering how many Democrats will likely jump in the race. If a dozen or more candidates end up announcing and running serious campaigns, there will only be so much Iowa staff talent to go around. Getting just one or two well-known and experienced Iowa operatives may be the best some Democratic contenders can do. 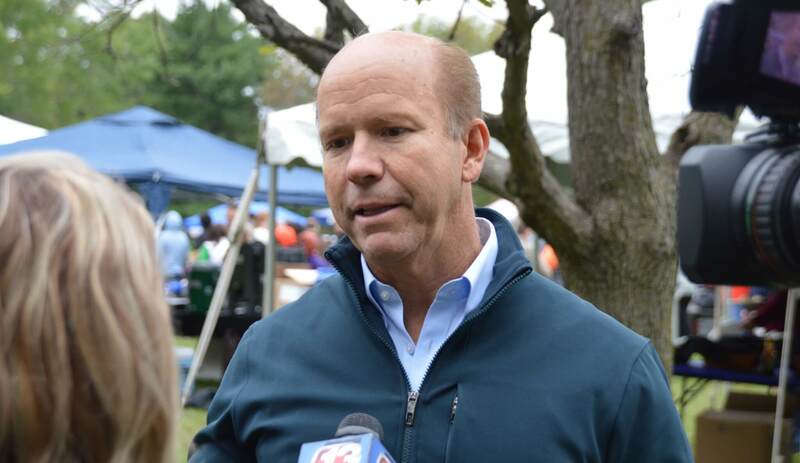 Delaney made his 17th trip to Iowa this past weekend, speaking at the Polk County Democrats’ Steak Fry. His field team has been helping local Democratic candidates in past weeks, and Delaney has completed his 99 County Tour of the state. He’s also run extensive TV ads in the state, which seems to have significantly boosted his name I.D. after starting out as a virtual unknown here. An Emerson Poll had only 21% of Iowans saying they hadn’t heard of Delaney.